Independent information on the social, political, ecological environment is imperative to be able to make decisions in a democracy. The ABC, as an independent public broadcaster, is the only media outlet to provide in-depth coverage of a broad range of topics to rural, regional and urban populations that are relevant to today’s world. 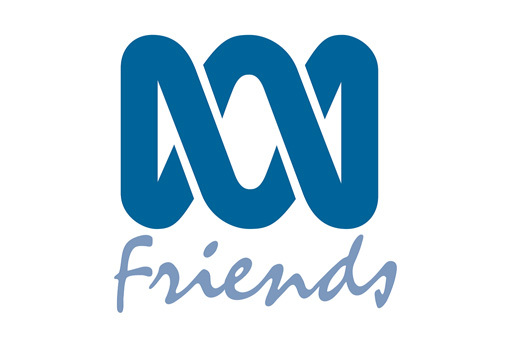 ABC Friends hopes the ABC can continue to educate and inform to increase the likelihood of a sustainable future.